Saint Charles is an excellent destination for group travel. As you explore historic Main Street, you can imagine the frontiersmen, settlers and merchants who walked these streets over the past two centuries. Let our guides, in period dress, step onto your coach for a historical tour of Missouri's oldest and largest historic district. Or get a closer look by walking with our guides to make the history come alive! Our Group Travel Sales Staff is happy to help you create your custom itinerary, whether Saint Charles is an overnight stop or your final destination. 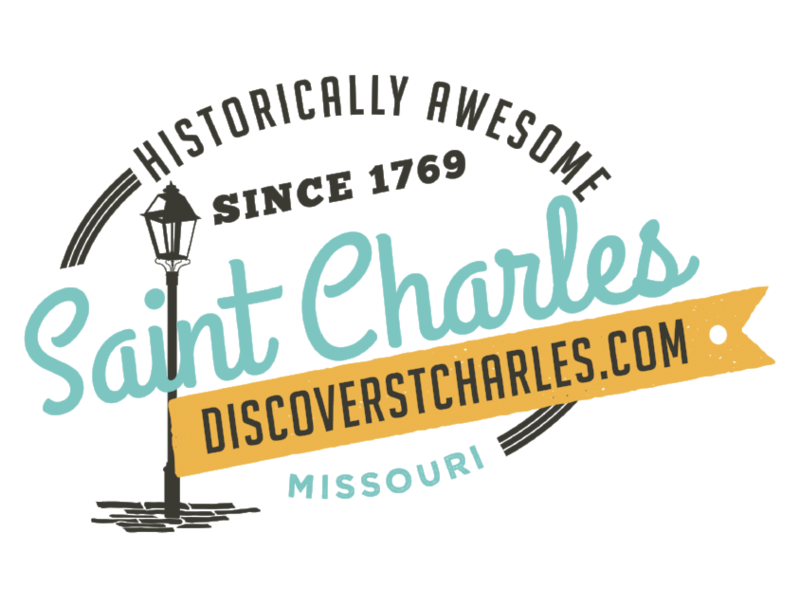 Let us illustrate the hospitality of Saint Charles as it continues ever-flowing as the Missouri river itself.